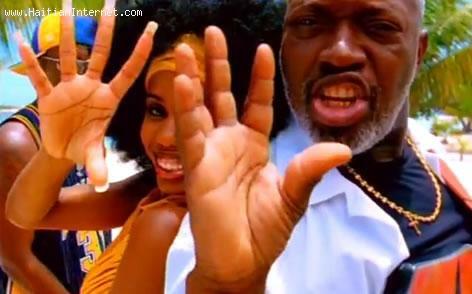 For all the Haitian Zouk fans out there, Jocelyne Labylle et Cheela have a new video out there called 'Laisse parler les gens' featuring Jacob Desvarieux of Kassav et Passi. I like it. But isn't a new one. This video is in YouTube for many years.